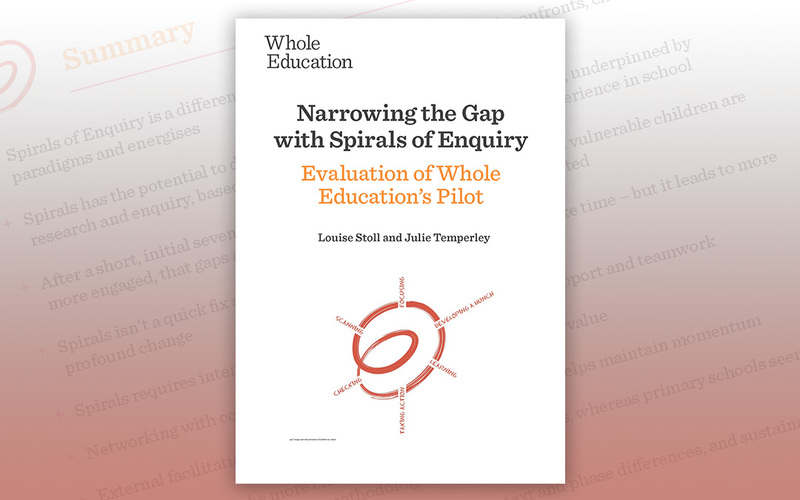 Making the link is about the use and misuse of evidence in education, and about the huge gap between classroom practice and educational research. 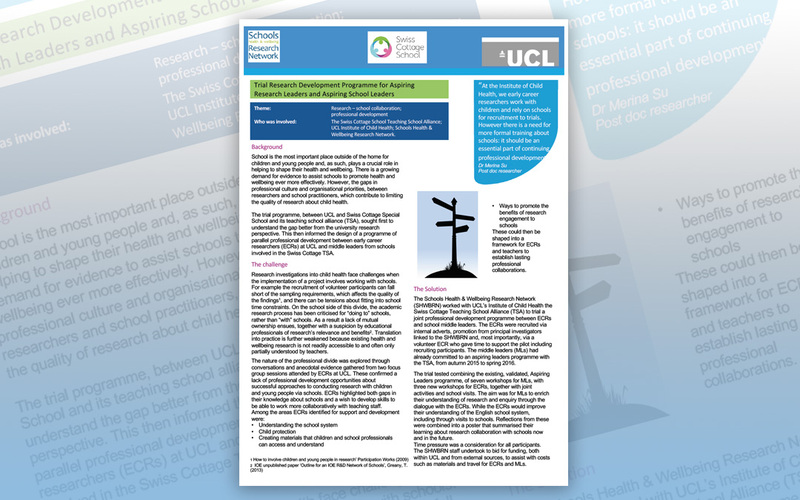 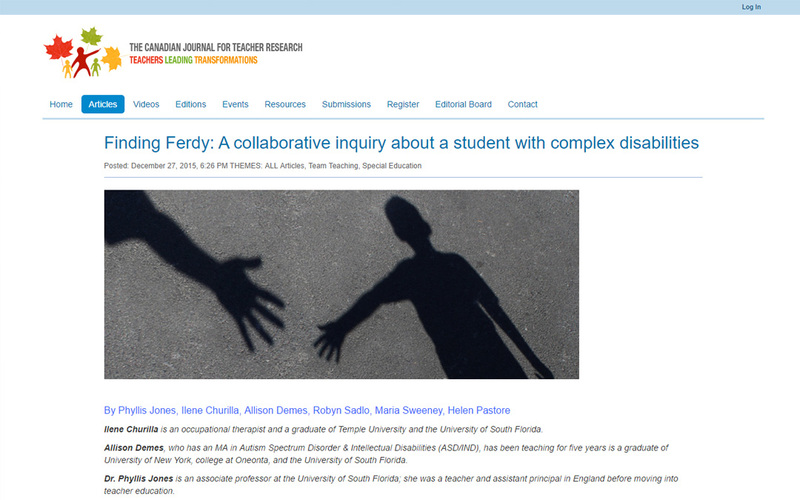 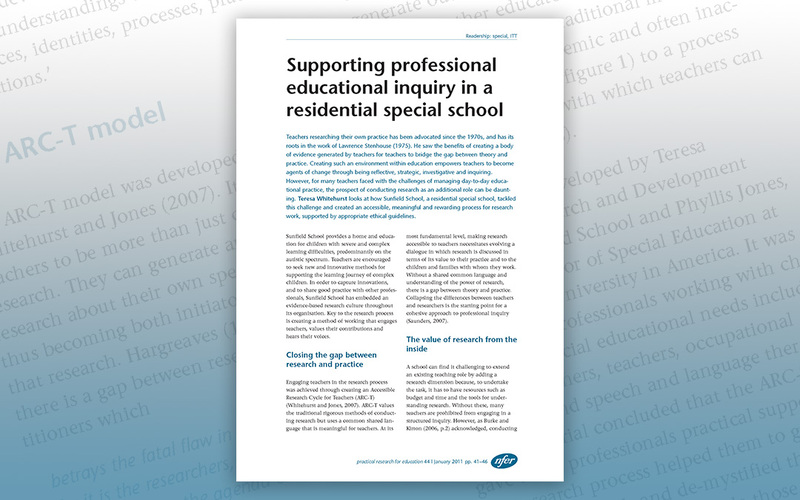 How can teaching staff take an active role in doing research in a special school? 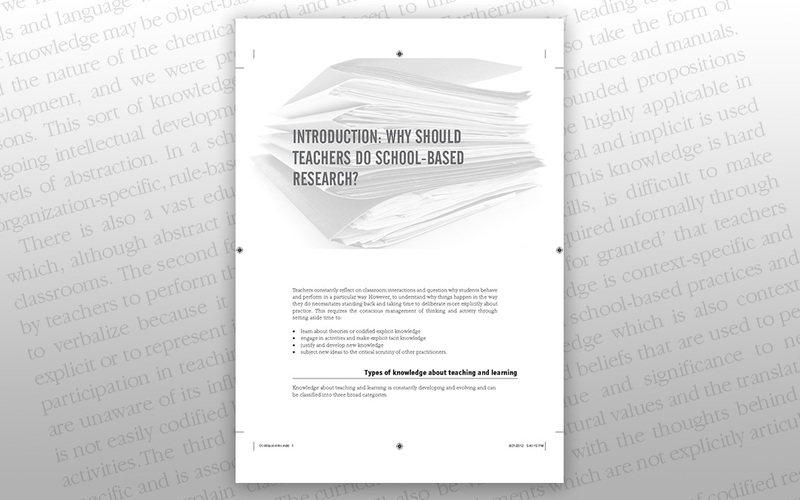 Why should teachers do school-based research? 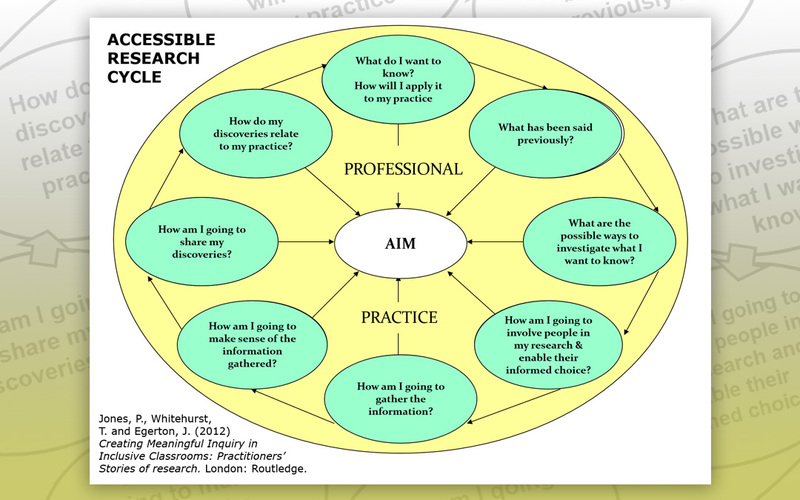 How Sunfield School, a residential special school, created an accessible, meaningful and rewarding process for research work, supported by appropriate ethical guidelines. 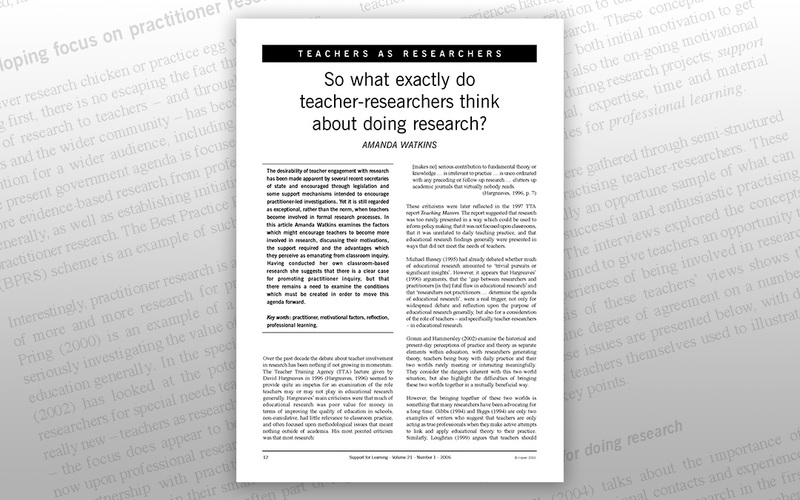 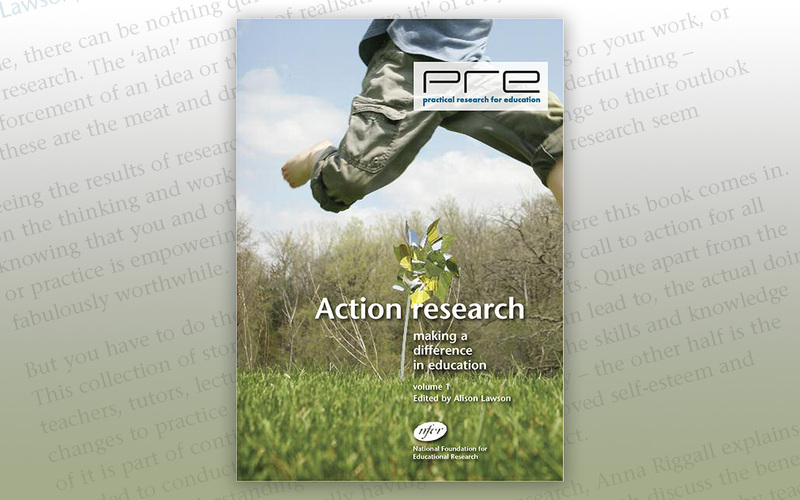 So what exactly do teacher-researchers think about doing research? 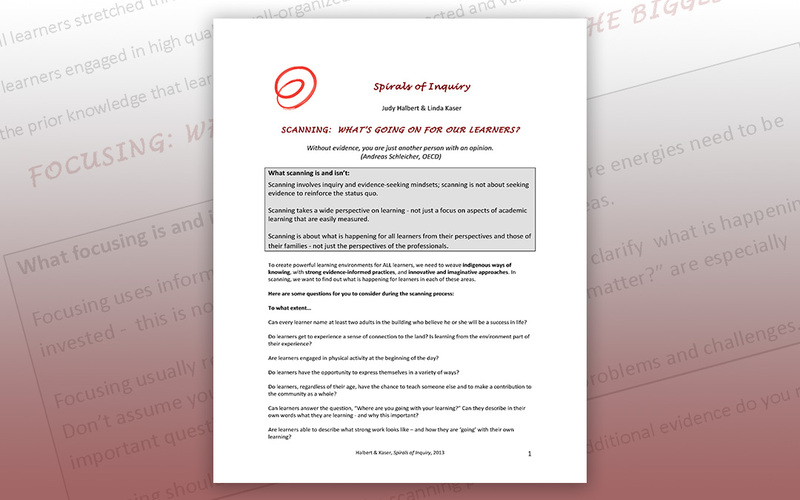 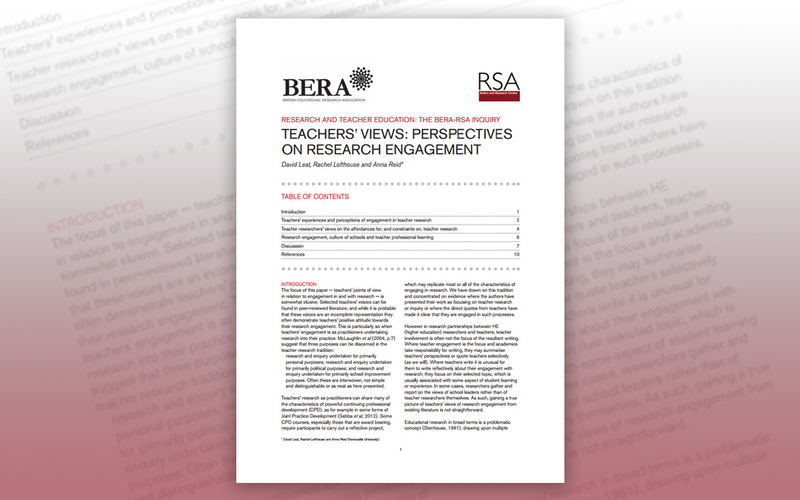 The factors which might encourage teachers to become more involved in research, discussing their motivations, the support required and the advantages which they perceive as emanating from classroom inquiry.